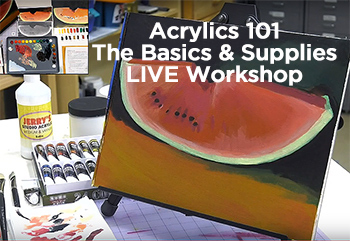 Every Tuesday of Every Month! 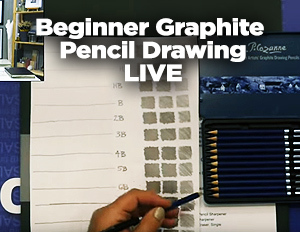 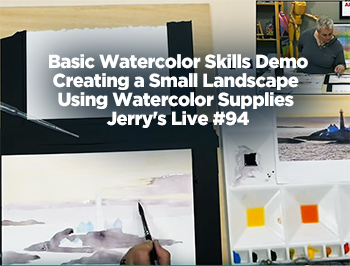 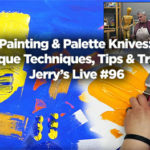 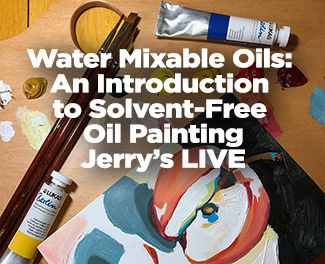 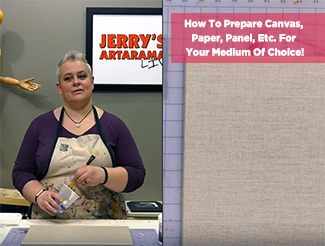 Jerry’s LIVE are “interactive live events, learning and workshops” shown through both Facebook & YouTube where you can get up close and participate in asking questions, seeing things you never seen before, product demonstrations, new products, learning about different types of surfaces, media, brushes, framing, fine art materials, techniques and so much more! 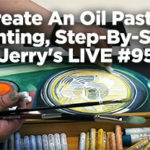 We will go into the What and the Why! 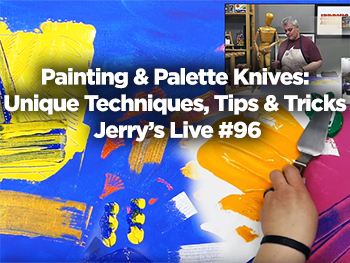 See upcoming schedule of Jerry’s LIVE events along with links to buy the supplies ahead of time if you want to work along-side us then or after the event. 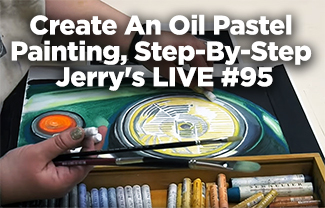 Please join us for awesome LIVE art events from our experts at Jerry’s! 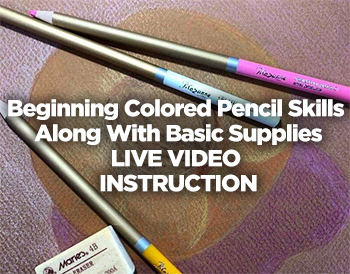 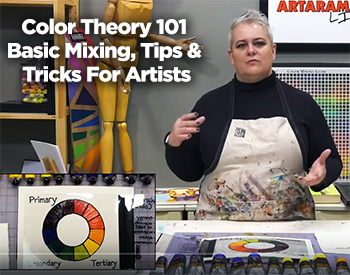 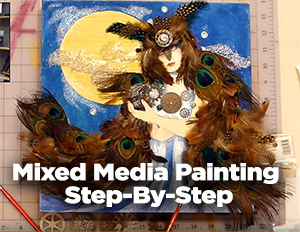 Perfect for all skill levels and those that love art!